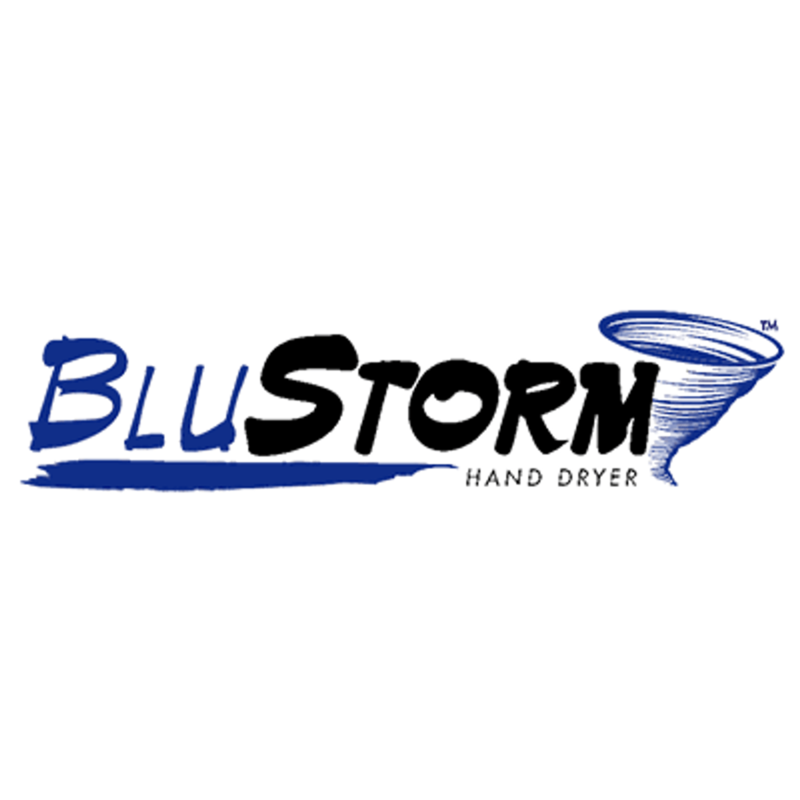 Empower your customers to dry their hands in 15 seconds or less with a high speed automatic BluStorm hand dryer from Palmer Fixture. Keep your restrooms cleaner and more hygienic for your customers. Choose a wall-mounted or recessed hand dryer for a great price online. In fact, you can earn a 70% cost savings over conventional hand dryers and 95% savings over paper towels. The recent technological advancements have increasingly made life easier for us, in almost all fronts. We are equipped with enough technological resources to improve our lifestyles and can replace old practices with technologically improved ones. The Palmer Fixture’s Blue-Storm hand-dryer is another similar innovation aimed at bringing hygiene to our lifestyle and getting rid of prevailing unhygienic practices. It is a perfectly clean, frugal and environment friendly solution to your hand drying needs. With the help of this hand dryer, you can say goodbye to your toilet papers and improve the cleanliness of your restrooms threefold. This is a next generation product which is designed with reference to the specific hand drying needs of today’s restrooms. The powerful machine with inverter helps save the power while ensuring hand drying within seconds. It is now the right time to get rid of paper towel mess and replace it with a technologically efficient solution. It is a perfect solution, thanks to its impressive 15 second drying feature. • It comes with a fantastic feature for speed adjustment. If you are planning to install a few of them, then each of them can be adjusted individually according to their position. • Many times, people misuse hand dryers by running them through irregular use. However, with this smart hand dryer, you need not worry about that, as it automatically cuts off the power after 60 seconds if used irregularly. • The hand dryer also comes with a locked protection shield to provide safety from vandals. The lock and key provides internal system access to the owner only. • The design is fine tuned and can be adjusted even in the smallest of wall side. Furthermore, the cover finish is made of brushed stainless steel. • Special noise reduction design, which reduces its noise significantly and makes it quieter than most other hand dryers. • Installing the hand dryer will help increase the cleanliness of your restrooms by replacing paper towels. • It is extremely useful in cutting down the cleaning cost of high-traffic restrooms. • It comes with a 5 year warranty, which guarantees you five years of continuous hand drying without any malfunctions. • With the sleek and smart design made up of stainless steel, the hand dryer can be placed innovatively to match the interior of your restroom. The Palmer Fixture’s Blue-Storm hand-dryer is a product created on the basis of optimal design research to provide an efficient and affordable hand drying solution.